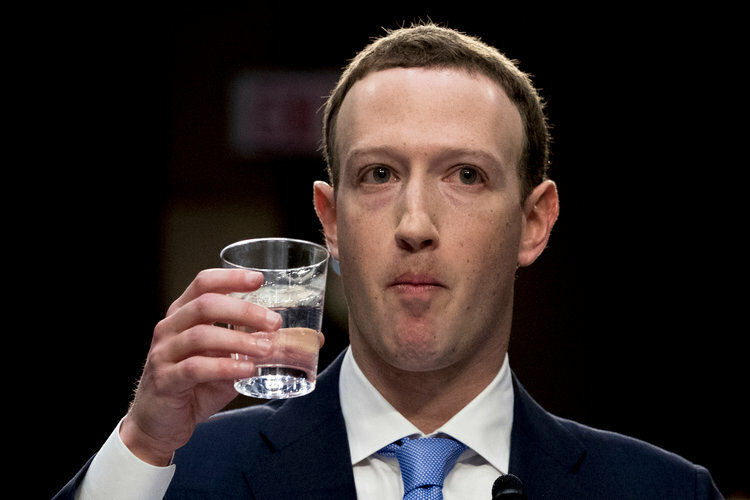 Like other sincere members of the Facebook community, I shall never forget the recent scandal of data leak. The Cambridge Analytica has done it wrong in two ways; First, they have miused the private data of the United States voters. Second, they have misused the psychometrics and hurt psychologists, job market and passionate people like me. Yet, I know for sure that the job market needs quality psychometrics not only for job entrants but also to plan their future career. The job hunters need them not only to be hired but also to know their own strengths and weaknesses. On the other hand, the internet is full of hoax and false stories about the IQ scores. I don't doubt them, but there must be some restrictions on the use of psychometrics. The governments all over the world have a duty to take measures which can ensure use of the psychometrics for the job market. South Africa is one of the few countries who has been enforcing some level of standards for use of psychometrics for the job screening purposes. It is the right time for other governments to pass such legislatures which makes use of quality psychometrics not only for the benefit of the managers but also for the candidates. The psychological tests are going to stay. The misuse of psychometrics doesn't qualify them to be distrusted. When you are looking for psychological tests to practice for your forthcoming psychological session, you have certain option. 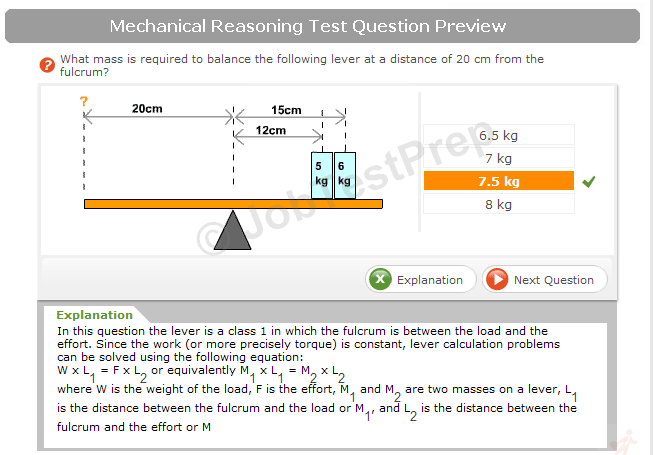 One is to go for any online intelligence test and it will help you to learn underlying patterns of the given practice psychometric tool. However, it is not necessary that your free test will match with the patterns of the intelligence test that you will find in your assessment center. Then there are some companies which charge very high to practice with their tools. 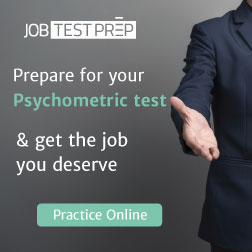 It is always advisable to have a guarantee from such companies whether their paid test will match with your real-life psychological test or not. This way you can practice while ensuring proper utilization of your money.